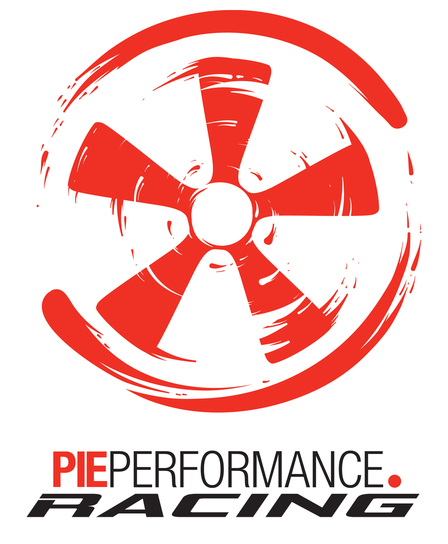 PIE Performance is going racing in 2019! 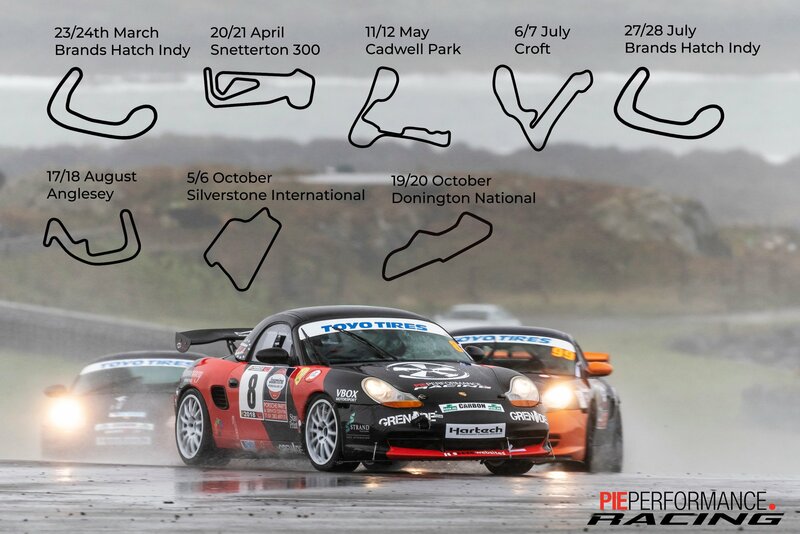 In 2019 Pie Performance are entering the BRSCC Toyo Tires Porsche Racing Championship. 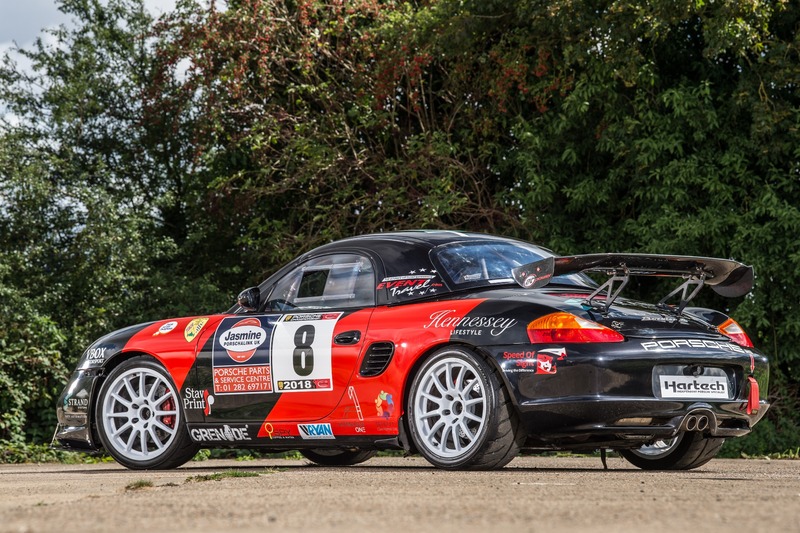 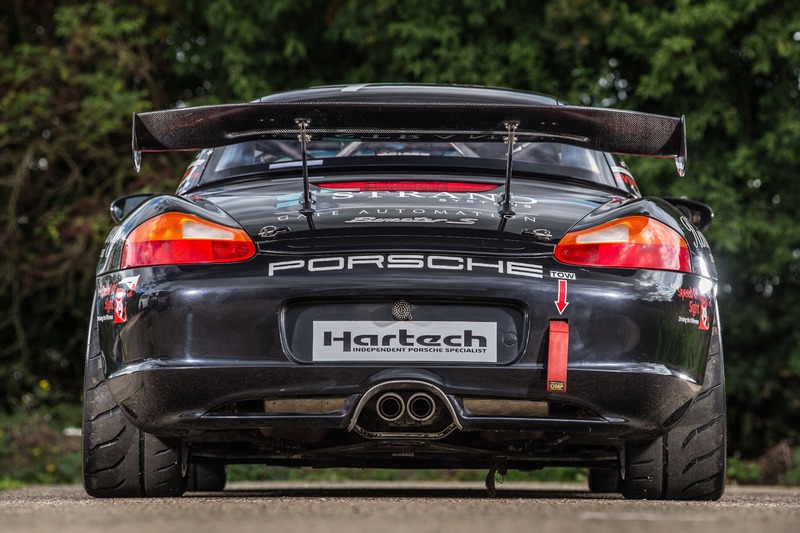 We are entering a class A Boxster with hopes of challenging for podiums and race wins. 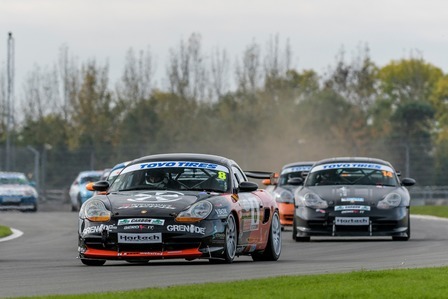 The Porsche Racing Drivers Championship is a three class racing championship designed to provide close racing, maximum driver enjoyment and a level playing field where emphasis is on driver skill not the size of budgets. 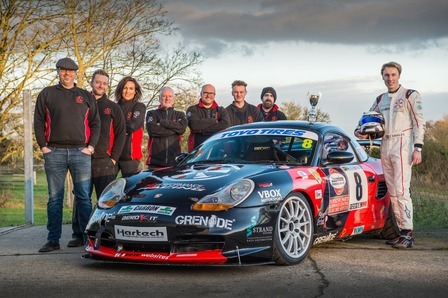 Following a re structing of the PDA (Porsche Drivers Association) in 2010 with the introduction of the Porsche Boxster class alongside the Porsche 924’s (which had successfully run as a one make championship for nearly 20 years) an additional class for ‘Production Specification’ Boxsters was introduced in 2012. 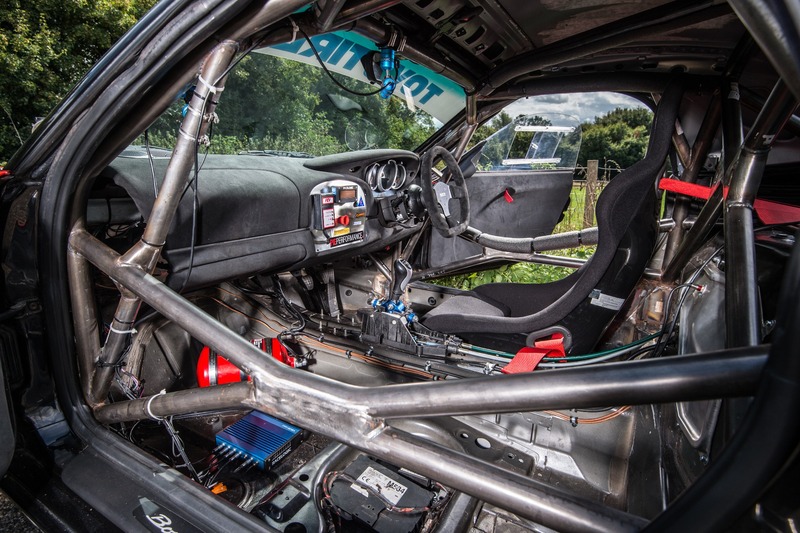 The Three class structure offers all drivers an opportunity to race competitively, with a clear route for racing progression. 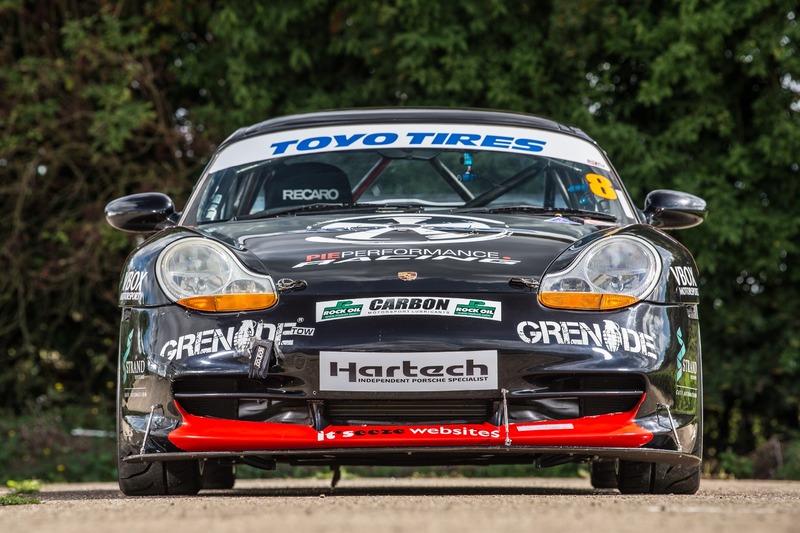 The Porsche Championship now fields grids of 30+ cars with drivers fighting for individual class honours. 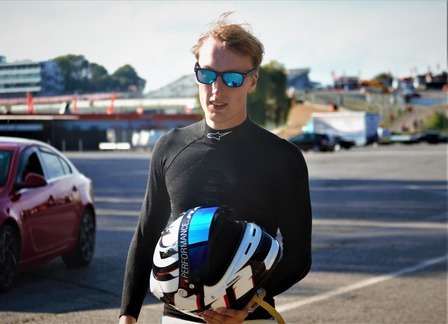 Toby Smales works as a motorsports instructor and will be our driver for 2019. 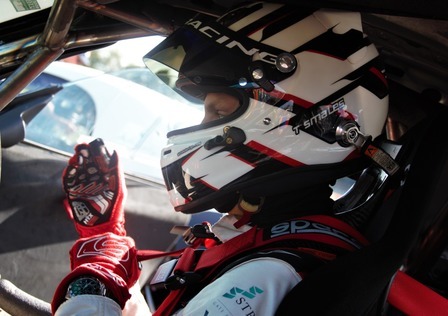 After a really positive season ending with a podium at the last round Toby is looking forward to pushing for more top three results.